When a mighty ship crashes in the sea and it begins to sink, the normal policy is to allow the women and the children to board the lifeboats first. Smooth-faced cowardly men often disguise themselves as women and jump ship as well during this time. 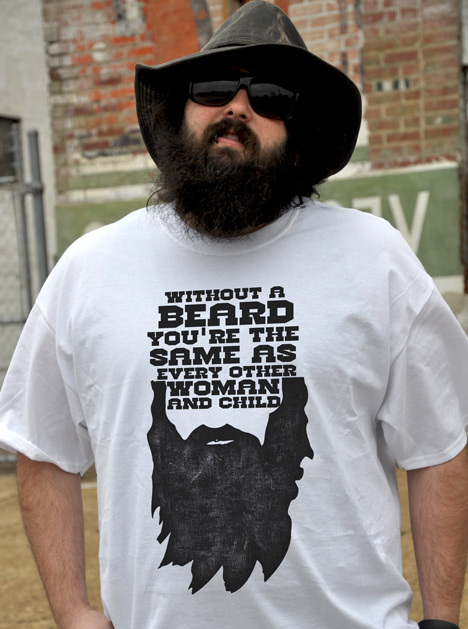 Men with beards don't even allow themselves the option for cowardice. There is no confusing my face for a woman's...how about you, smoothskin?